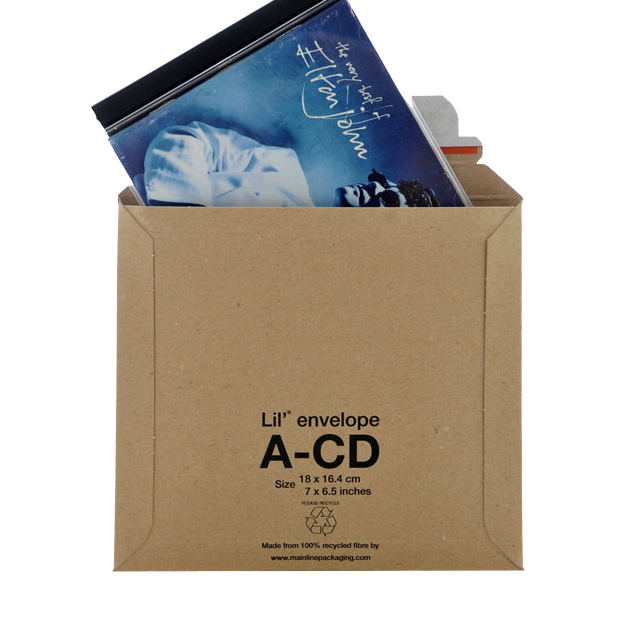 5000 quality small 'CD' size Amazon style rigid cardboard envelopes, branded 'LIL' (20 boxes of 250 envelopes). These are exactly the same specification of product as used by Amazon to mail their CD's. Size of each envelope is 180mm x 164mm - they are 100% rigid and recyclable with peel & seel strips for easy application, and are 350gsm in thickness. They also contain an easy-open tear strip for your customer, to be used once they receive the item. Perfect for sending CD's and alike in the post.